Experience Increased Love and Light In Your Life Now! And sometimes it is incredibly challenging, stressful and it can leave you wondering about the spiritual side. 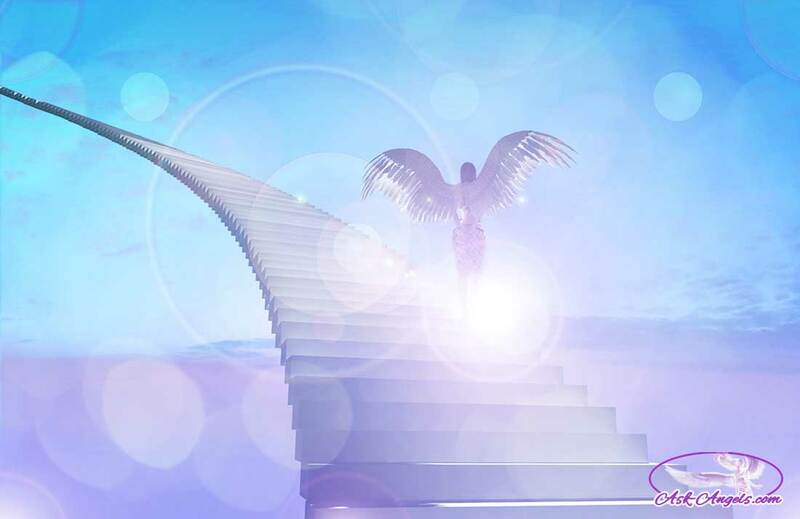 Well, just yesterday I recorded a new Angel Session that helps you to bridge the gap. It's with Archangel Uriel and it's called “Bridging the Gap Between Heaven and Earth”. In addition to a wonderfully uplifting and inspiring message from Uriel, it also contains a powerful energy experience to help you tune into the radiant light and love of God that within and all around you… Right Now! It makes for an incredibly powerful angel session. And, it is almost 30 minutes! So it allows you to have a truly deep experience in a very short period of time. I'm excited for you to experience this wonderful new angel session. “Thank you Melanie!!! I feel complete peace and lift in my energy after listening to this meditation.” -Bonita J. “Really Beautiful Mediation….nicely presented ,soothing background! You Enjoy this Over & Over!” Richard I.